Slowdive’s Rachel Goswell has lent her talents to a number of projects over the last few years, from the supergroup Minor Victories to collaborations with Mark Kozelek and Beach Fossils. She also, of course, played a large part in Slowdive’s 2017 comeback album. The band’s music is a particularly British brand of intense cinematic drama. Melodic and timeless, the album lands in the atmospheric dimensions between Pink Floyd, Talk Talk and Mansun. A record radiating midlife crisis but equally enormous elation; a helix of fear and hope, aching for resolution. A record Steve emphasises that he “needed” to make. Its lead single, “Dive,” is a contemplative sigh, unknotting thorny emotions with comparative ease. 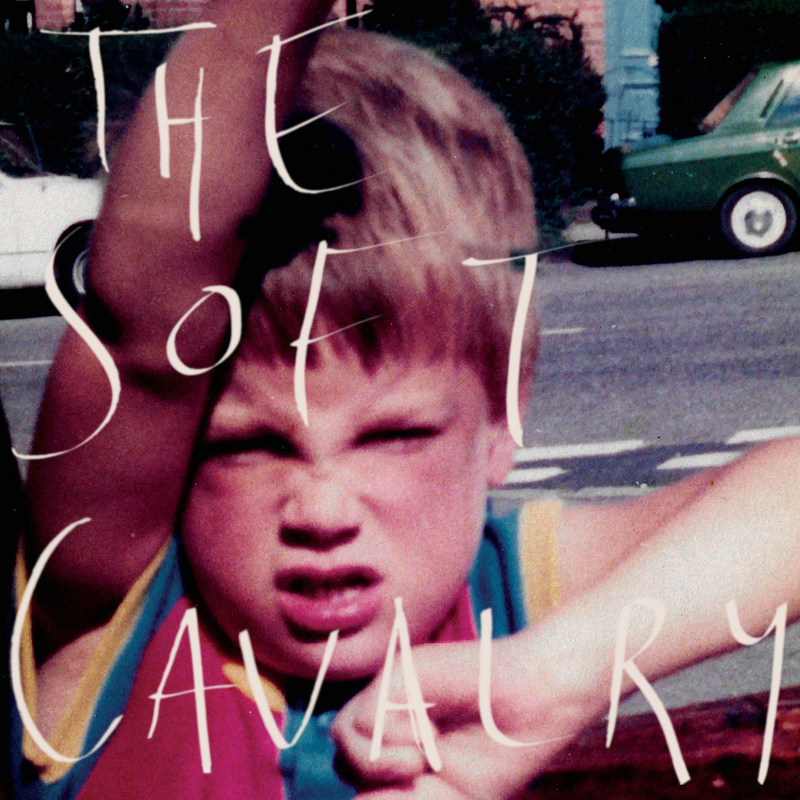 Taken from the debut album by ‘The Soft Calvary’.